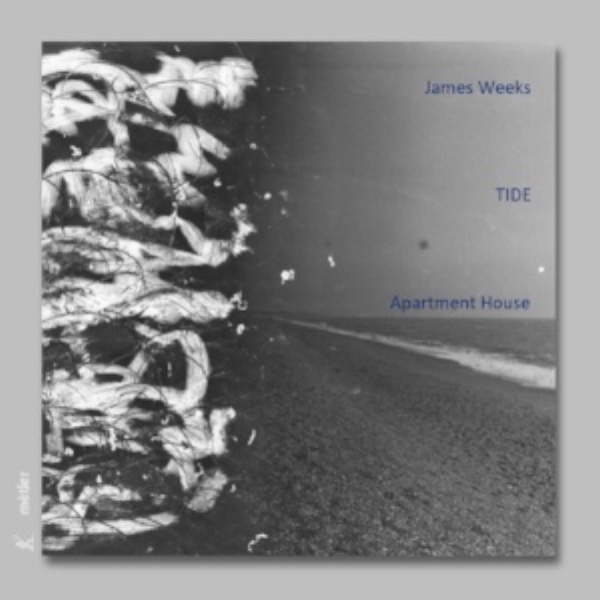 Tide, which includes a performance of James Weeks' Burnham Air for solo oboe d'amore, can be purchased from Divine Art. A double CD of music by James Weeks. The CDs include three separate pieces which are then combined to make one piece. 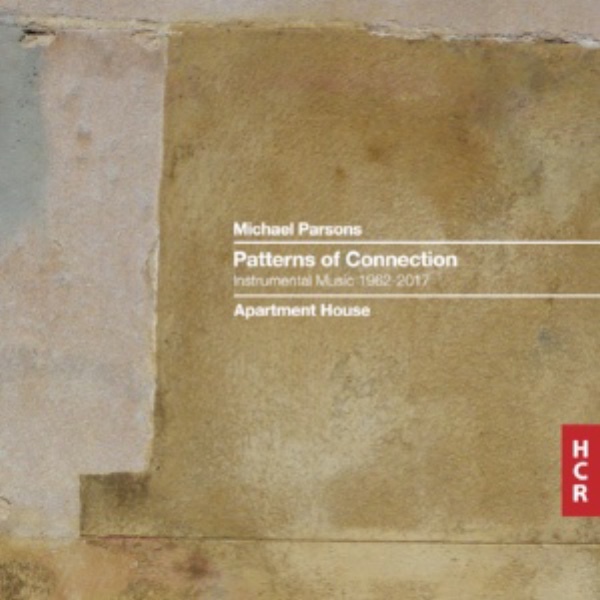 Patterns of Connection can be purchased from HCR.